Previously we’ve told you about the National Library of Medicine’s wonderful (and free!) health information website, MedlinePlus. You can read all about MedlinePlus here. So bookmark MedlinePlus, and then check out these other great sites to look up health information. Familydoctor.org is the patient information site from the American Academy of Family Pracitioners. Look up diseases and conditions, find information on prevention and wellness, read about family health topics, and use their symptom checker. Information on Drugs.com is gathered from various publishers of health information, including Micromedex and Wolters Kluwer (the folks who bring us UpToDate). Here you can find A to Z drug information, use their pill identifier, check interactions between medications, read drug news and alerts from the Food & Drug Administration (FDA), and get dosage and side effect information. This site from the US government is devoted entirely to women’s health issues, including pregnancy, breastfeeding, menopause, menstruation, and much more. The site also has a lot of printable materials, and because it’s from the government, all content is free of copyright restrictions and can be copied, reproduced, or duplicated without permission (don’t forget to cite!). Ever wonder whether that finger paint your kid ingested is dangerous? The Household Products Database from the U.S. Department of Health and Human Services and the National Library of Medicine provides health and safety information on common household products. Browse for products by type, including lawn care, arts & crafts, pet care, personal care, auto products, and so much more. Read about what’s in each household product and its possible adverse effects, including whether or not it is considered cancer-causing. Best of all, first aid information is available to find out what to do when your kid actually does ingest that finger paint (spoiler: drink lots of water, and contact poison control or the hospital emergency department immediately!). The subtitle of this site from the National Library of Medicine says it all: “Environmental Health Concerns and Toxic Chemicals Where You Live, Work, and Play.” The homepage looks like a video game, but don’t let its visual appeal fool you. This is a great, authoritative site to find out what chemicals lurk around you, and what their side effects may be. Browse through an exhaustive list of common chemicals and toxins, or click on a location in your neighborhood (your child’s school, for example) and find out what health risks could exist there. 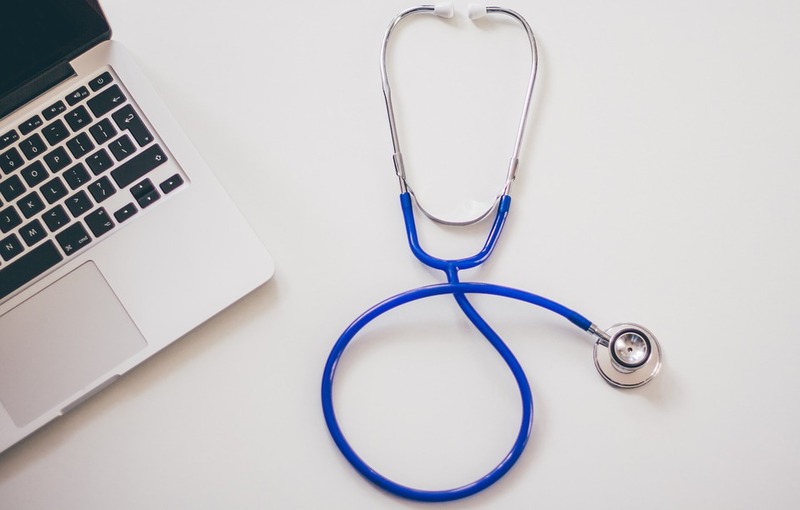 We hope these excellent resources will add to your arsenal of reliable places to look on the internet for health information, and help you on your way to becoming an informed patient.